Due to it being Father’s day on Sunday 16th June the brown belt examinations have now been moved to Sunday 23rd June. The examinations will take place following the morning training session. All those wanting to take an examination will be expected to complete the training prior to the examination. 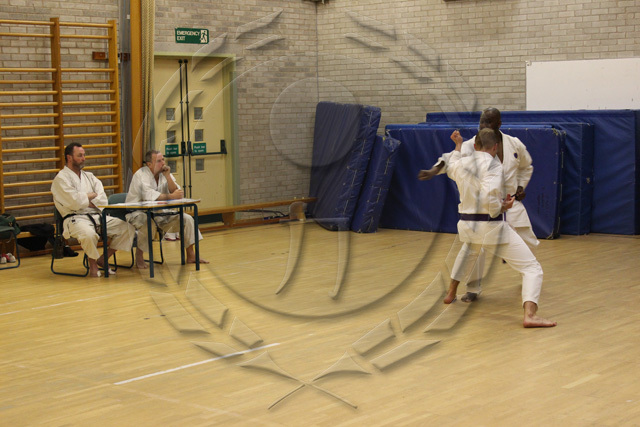 Training starts at 10:45 at the Hawarden Dojo, Hawarden High School, Hawarden.